We’ve gotten rid of unfair commission structures and created a straightforward online mortgage experience, so getting financing for a home is faster, more affordable, and completely transparent. Going shopping? 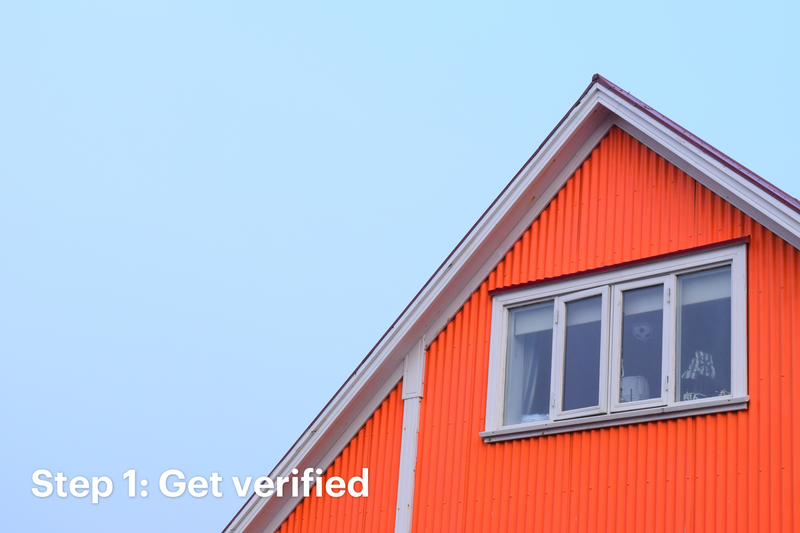 Get a Verified Pre-Approval Letter. We’ll determine exactly how much you can afford to borrow, so you can go house hunting with confidence. With our smart technology and a team of underwriters, we’ve made pre-approval faster than ever. It’s 100% online and completely free. Fill out our easy-to-understand online application. We’ll start with a 3-minute basic pre-approval to give you quick a sense of what you can afford. Next, qualified borrowers can upgrade to Verified Pre-Approval by linking your bank accounts and uploading documents (like tax returns and W2s). This allows us to verify your income, assets, debt, and credit. Pause and come back at any time. We’ll provide a Verified Pre-Approval Letter detailing how much you are likely to secure funding for.1 You can request a modification of your letter online anytime without any phone calls. Just because you can borrow a certain amount doesn’t mean you’ll want to offer that maximum amount to the seller. The verified pre-approval process was very quick, which enabled me to put in an offer the same day I started the pre-approval process. Another offer came in right after mine, so I would have lost the house if the process took longer. What’s the benefit of a Verified Pre-Approval? The more detailed, verifiable information you can give up front, the less chance that there will be surprises down the line when you apply for your loan. And when you’re competing with other homebuyers for your dream home, the certainty that you can afford it matters. Questions along the way? Chat with one of our friendly, non-commissioned Mortgage Experts. Found your dream home? 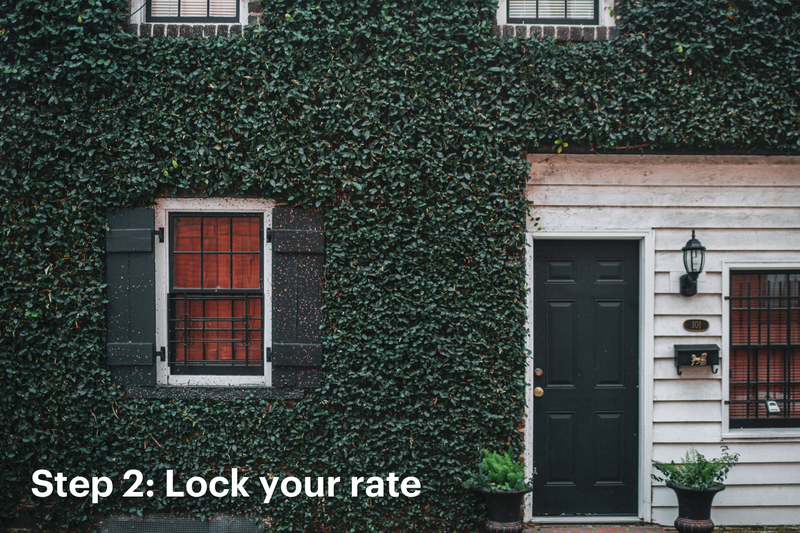 Lock the best rate, period. Get a transparent rate quote in seconds. Every quote will provide a monthly payment amount and options for paying points or taking credits (including a no-cost option). Think you’ve got a better deal from another lender? We’ll make sure our loan estimate beats their quote by $1000 better for the exact same rate and terms (terms & conditions apply). It’s not an offer, it’s a promise. 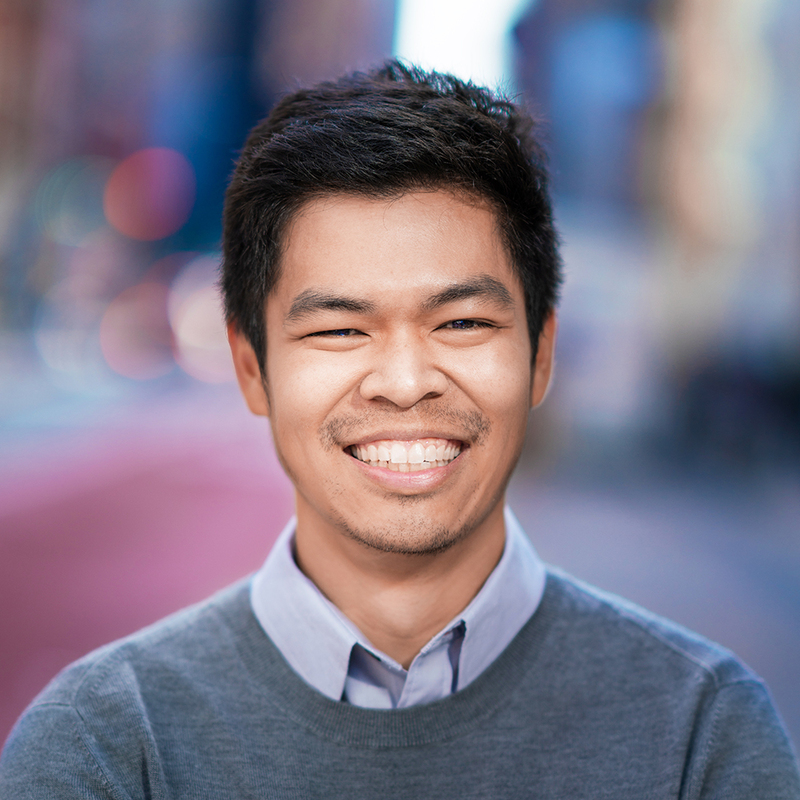 The Better Price Guarantee isn't a marketing ploy or a flash sale. It’s is what happens when we use innovative technology to dramatically lower our costs and then guarantee those savings to you. Trying to do the math? Use our interactive tools to run the numbers on taking credits or paying points or to see your amortization schedule. We’ve taken the stress out of closing with a lightning fast, in-house underwriting process, helpful Processing Expert, and no added fees. Lock and go: Once you have the purchase contract for your new home, you’re ready to lock your rate. That means we will honor the rates that are available to you on that day, even if they go up during your mortgage process. Documents: Next, we’ll have you upload your financial documents (things like pay stubs, bank statements, and tax returns). We’ll also need a home insurance quote. The great news is if you’ve already gotten a Verified Pre-Approval Letter with us, we already have most of the information we need. Follow-ups and property-related tasks: You’ll be assigned a Processing Expert, who will work with you to answer questions and make sure we have all the documents we need. You can also log in at any time to see what information we still need from you. In the meantime, we’ll start working on property-related tasks like your title, appraisal, and HOA questionnaire (if applicable). Underwriting your loan: Once we have what we need from you, our underwriting team works to review everything. During this time, your Processing Expert may follow up with you about any additional information needed. They’ll also be working to make sure all property-related tasks are completed. When everything is nearly finalized, we’ll ask you to pay for home insurance and confirm with us. Final approval: Once all the final documentation is in, we perform some final checks to make sure absolutely everything is in order. 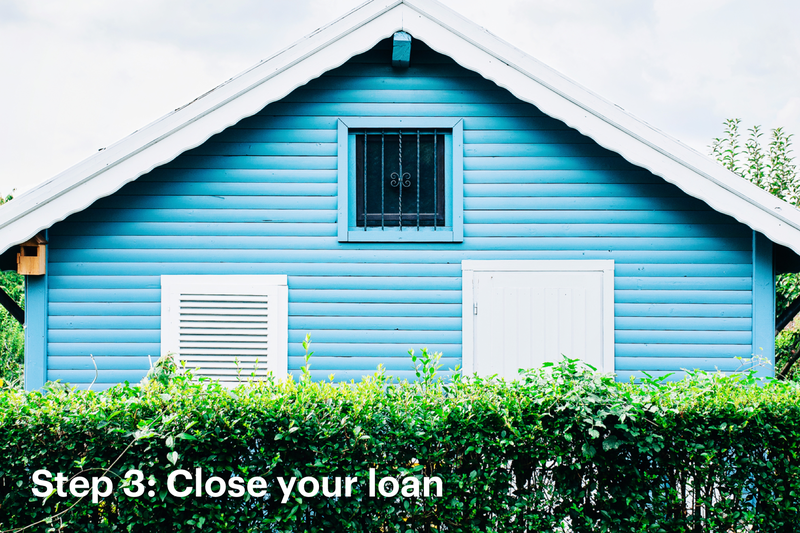 Closing and funding: Once your loan is finalized, we’ll send over the closing disclosures for you to review (which includes the final third-party costs, down payment, and prepaid costs). We’ll work with you to schedule the closing and get all the necessary documents signed. Wondering about the closing costs and third party fees you’ll need to pay? Here’s a list.